Google and Facebook are leading the group from the tech industry that is seeking changes to government spying. A group of the largest and most powerful tech companies in the world have come together in an effort to improve mobile surveillance security for their users, who now know that they are being watched by certain government agencies, particularly in the United States. These industry leaders are seeking to encourage wide scale changes to the American government’s Big Brother activities. The companies have called themselves the Reform Government Surveillance group. They are seeking to make massive mobile surveillance security changes to the way that the American government has been watching people in the country and around the world. Much of this action is the result of the revelations made by whistleblower Edward Snowden, who revealed – among other things – that the NSA has been watching millions upon millions of people every day, around the globe, gathering information such as location data from their mobile devices. The group has said that it should be possible for individuals and businesses to have greater mobile surveillance security. 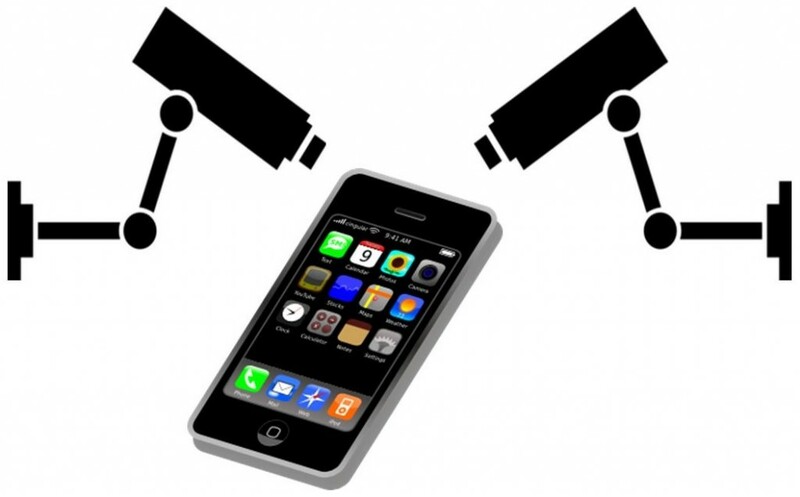 An open letter from the group to the American government has urged them to “take the lead and make reforms that ensure that government surveillance efforts are clearly restricted by law, proportionate to the risks, transparent and subject to independent oversight.” The goal is to boost mobile surveillance security and privacy for users of the standard and mobile web.